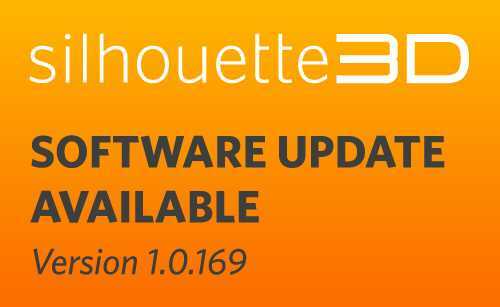 Silhouette 3D® version 1.0.169 is now available for open beta testing, and it comes with a whole load of exciting updates! You can find a full list of updates here, but for now, I’m just going to focus on my top 3 favorite things. Working closely with our Beta testers has given us some great ideas on how to improve Silhouette 3D®, and the ability to aspect lock Dimensions and Scale is one of them! Simply clicking the little padlock icon on the Quick Access Toolbar will respectively lock and unlock the aspect ratio. To transform your models, all you need to do is click on the Dimensions drop-down menu, and from here you can select Dimensions, Rotate, and Scale. This is a great addition to Silhouette 3D® and will be a huge help in fine-tuning the size of your models. Autoscaling is already available in Silhouette 3D®, but we took a second look at the feature and believed we weren’t tapping into the true potential of this idea. Previously, dragging multiple files into Silhouette 3D® would autoscale the files by an individual percentage, but only if they were larger than the Print Bed. This wasn’t particularly useful if you were dragging multiple files that needed to keep the same aspect ratio when opened, especially if some files fit perfectly in the print bed as these files weren’t scaled at all! However, drag and dropping multiple files at once now will open a dialogue window asking if you would like to scale all files by the same percentage, even if only one of the files would be too big to fit on the print bed. 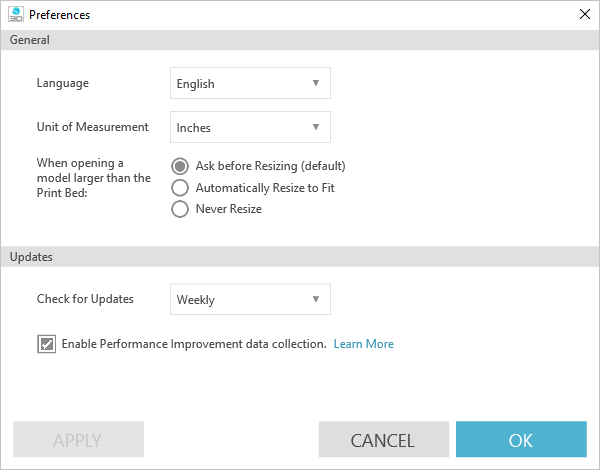 Units of measurement – Silhouette 3D® will now default to inches with the option to reselect millimeters. Select what the program will do when it opens a model larger than the Print Bed – You now have the options for Silhouette 3D® to automatically resize opened models to fit the print bed, to ask each time whether you want to resize, or to never resize the model and open it in its original scale. Check for Updates – Similar to Silhouette Studio®, you can set the frequency of checking for software updates to never, daily, weekly, or monthly. We have much more planned for this Preference window, but it’s definitely a step in the right direction! That’s all from me for today but I hope you’re all looking forward to trying out this new version of Silhouette 3D®! If you have great ideas for the software, make sure to send them to us at feedback_software@silhouetteamerica.com. 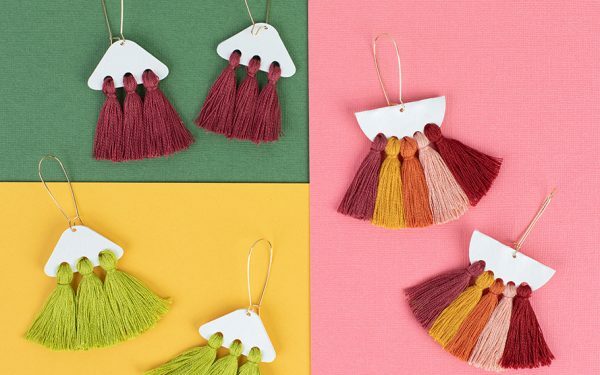 Remember to share what you’ve made on our Facebook Group as well!